Whether you’re on the bustling streets of Barcelona or on the train to work, one of the most important things to consider is safety. 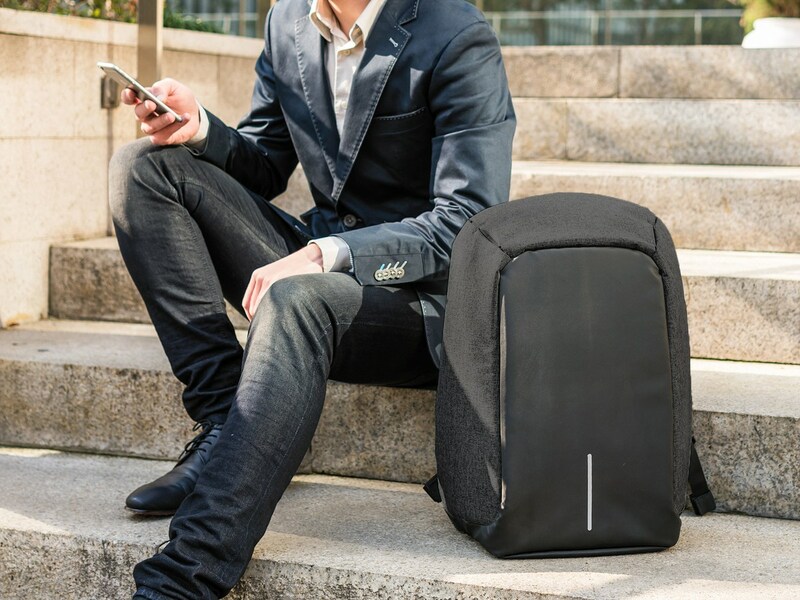 Having an anti-theft backpack on your back gives you peace of mind. You’ll be protected from pickpockets, cut and run theft, bag snatching and RFID skimming. Here are our 7 best anti-theft backpacks. 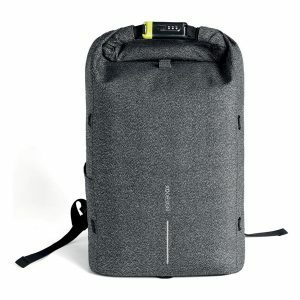 This roomy backpack is designed for 24/7 city travel. It is very comfortable to carry and meets most airlines’ carry-on standards. If you’re looking for something more compact, go for the Pacsafe Vibe 20 Backpack or Pacsafe Vibe 25 Backpack. 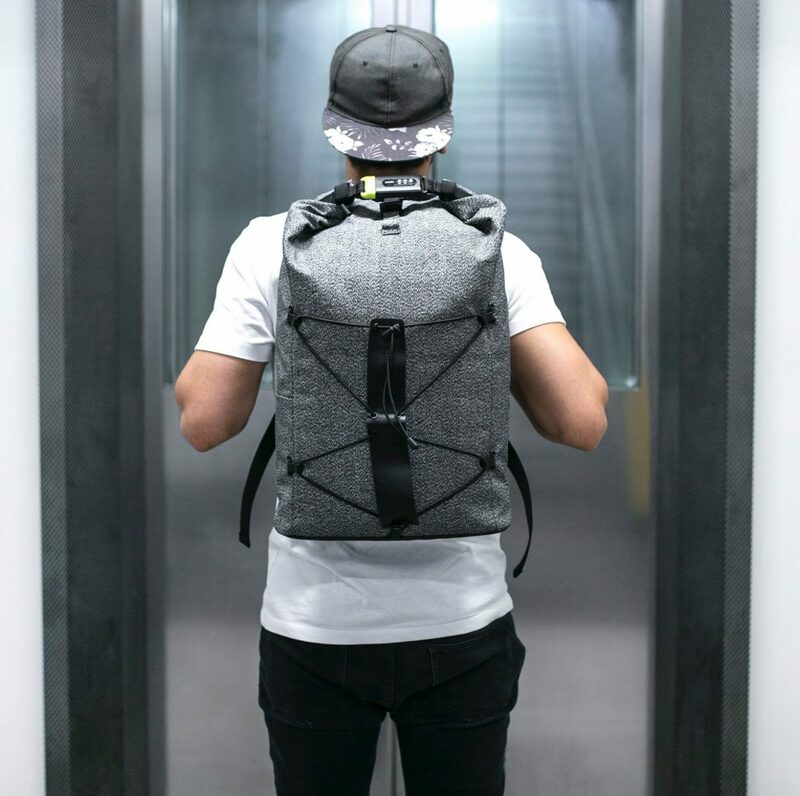 This innovative anti-theft adventure backpack is one of our best-sellers. 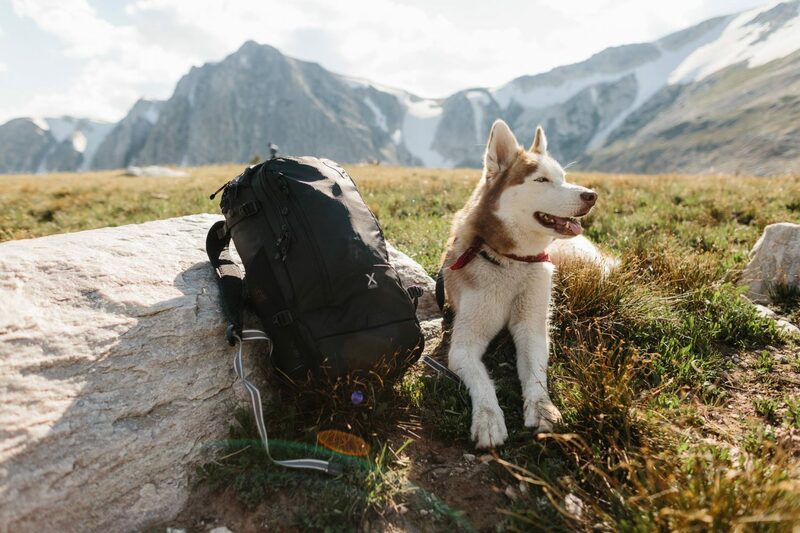 It has built-in eXomesh slashguards, smart zipper security, hard-to-cut webbing straps with Dyneema and an RFIDsafe blocking pocket. A standout feature is the dual release security buckle, which allows you to attach your bag to a secure fixture to deter bag snatchers from running off with your bag. 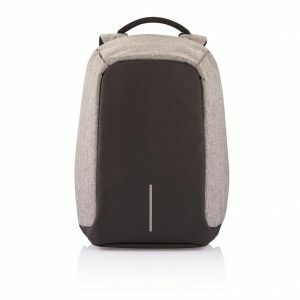 With space for all your work essentials, this backpack is made for long hours at the school library. The durable canvas shell is lined with a protective steel eXomesh slashguard, keeping your gear safe from thieves. 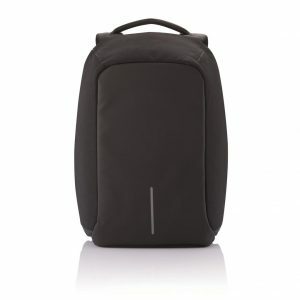 Includes a padded 13-inch sleeve for a laptop or tablet, organization compartments and key clip. Can be carried as a backpack or a tote. 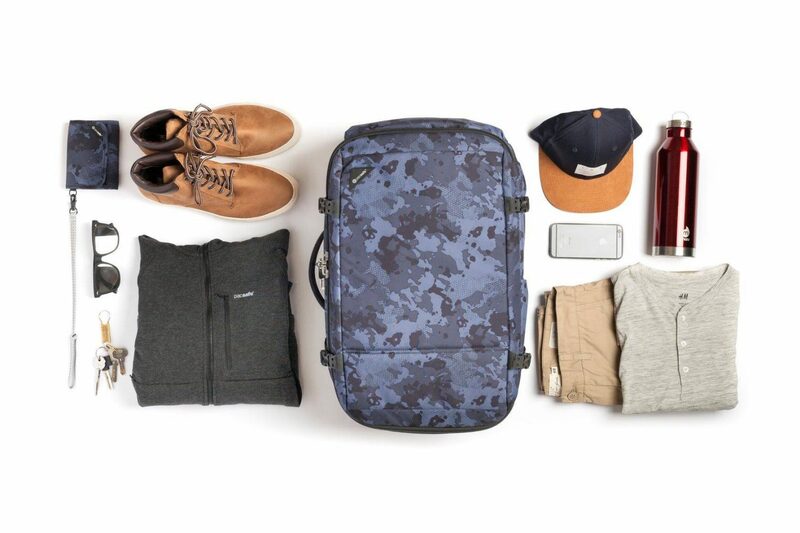 Whether you’re traveling abroad or just getting from A to B, this functional and lightweight pack has got your back. 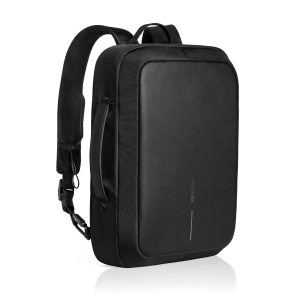 There are plenty of anti-theft features, 3 zippered organizational compartments, padded shoulder straps and a padded 15-inch laptop sleeve.